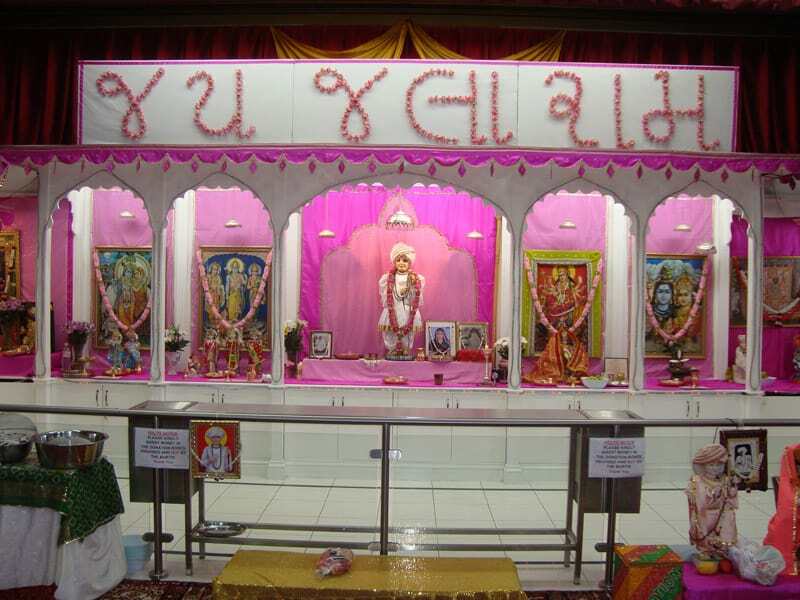 Jalaram Mandir Greenford is your Mandir and the trustees request you all to participate in the Mandir’s activities. 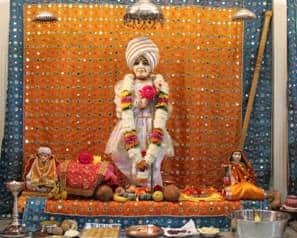 Mandir is there to service the spiritual needs of devotees and we intend to do just that. In the long run trustees wish to extend the Mandir as a “community centre”. A list of the forthcoming events is included in this newsletter. 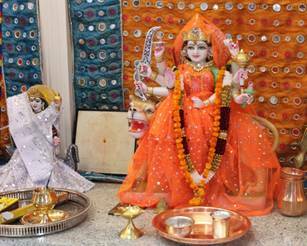 They have a regular weekly highlight on Thursday Bhajans and Saturday “Hanuman Chalisa”. Both events are followed by “Prasad”. They are glad to state that attendances have been increasing. 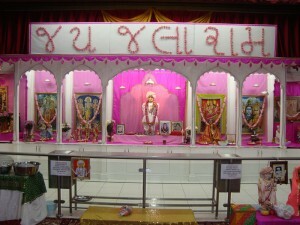 This is your Mandir and it is up to you to attend the various functions and participate in various activities. 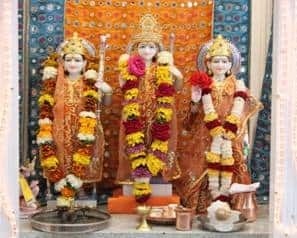 They are here to see that the resources of the Mandir are organised for your benefit; that the finances are used for your benefit and that there is transparency in our financial matters. They will publish their finances regularly. On the final page you will find their Mission, Vision, Values and Objectives, which will guide us in their conduct. The income and expenditure figures for the first four months are on page three. The advancement of the Hindu culture and religionTo follow the concept as laid down in Hindu scriptures to propagate the message of Jalarambapa.To provide place of worship, venue for the spiritual activities and self development.To provide venue for suitable community activities. To cater for people’s needs of community centre/Mandir. To increase the weekly “Prasad” from current two to three days a week within this year. To have a website running soon so that devotees can get up to date news via internet and can communicate with us via emails. 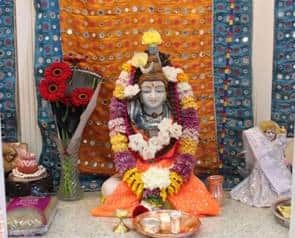 To make the Mandir the “Virpurdham” of London. To run the devotees’ Mandir for the devotees. To be transparent in our finances and to publish our accounts regularly. To value all people and treat them with respect, fairness, integrity and compassion. To organise the Mandir’s activities in such a way that we respond positively to the spiritual needs of devotees. To organise further activities so that the Mandir provides a community environment to devotees. To provide a positive atmosphere so that devotees feel welcome and appreciated. To enable volunteers to devote their full part in the Mandir’s activities. To demonstrate that we are an effective and relevant organisation. To continually strive for excellence in all we do. To be an innovative and forward thinking organisation. To find out what our devotees want and to respond accordingly by delivering services. To reach out to more people by getting more people to support us. To achieve wider community cohesion, understanding and unity. To support each other in the time of need. To encourage next generation to understand and appreciate Hindu culture and religion. Time: Monday to Sunday: 8 am to 8 pm: Thursday: 8 am to 10 pm.